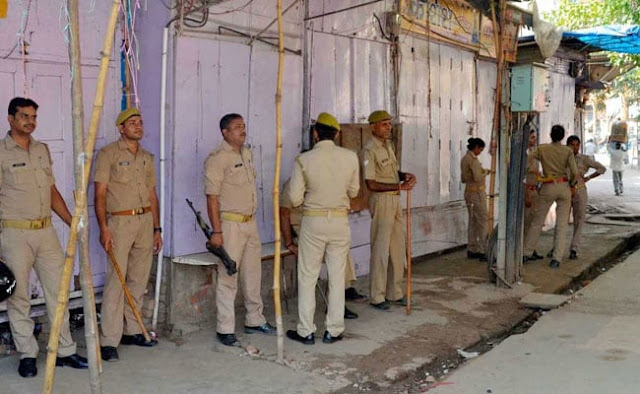 At least four persons have been arrested for sexually assaulting a woman in West Bengal's Darjeeling district, police said on Saturday. "Titla Birja, the victim's husband, had filed a complaint on Friday, based on which we have arrested four men who worked as labourers. Birja was away for work while his wife faced the ordeal," an official of Khoribari police station said. He mentioned that the mother of five children had been sexually assaulted more than once, over a period of time but she could only open up when her husband returned on Thursday. "All necessary tests are being conducted to ascertain the 30-year-old woman's complaint," he added.